So finally after the Neon released in mid of 2016, now Eclipse foundation has released their new project Eclipse Oxygen – the end result of a process that sees the coordination of scheduling and communication across Eclipse Open Source Project teams— is the 12th official simultaneous release and includes “the hard work of 83 open source projects, comprising approximately two million net new lines of code.The Eclipse Oxygen release includes many improvements in functionality and performance, includes new tools for Java™ code coverage analysis, and can be extended to support Java 9 development via an early access preview,” according to the Eclipse website. 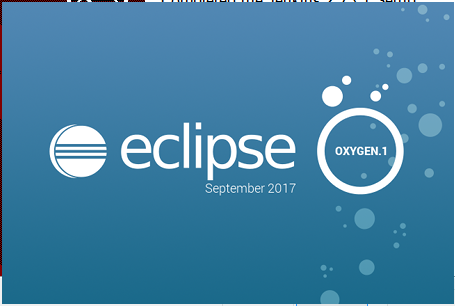 Some of you are already aware of the Eclipse Oxygen before this article. 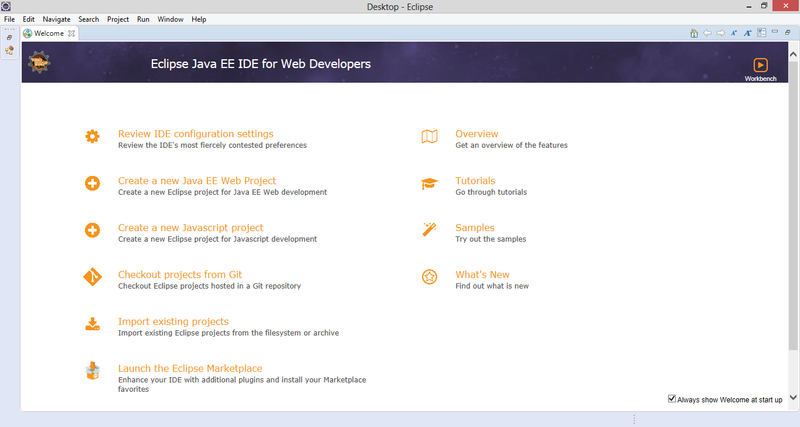 Let’s jump and see what’s new in this improved IDE from Eclipse foundation itself. 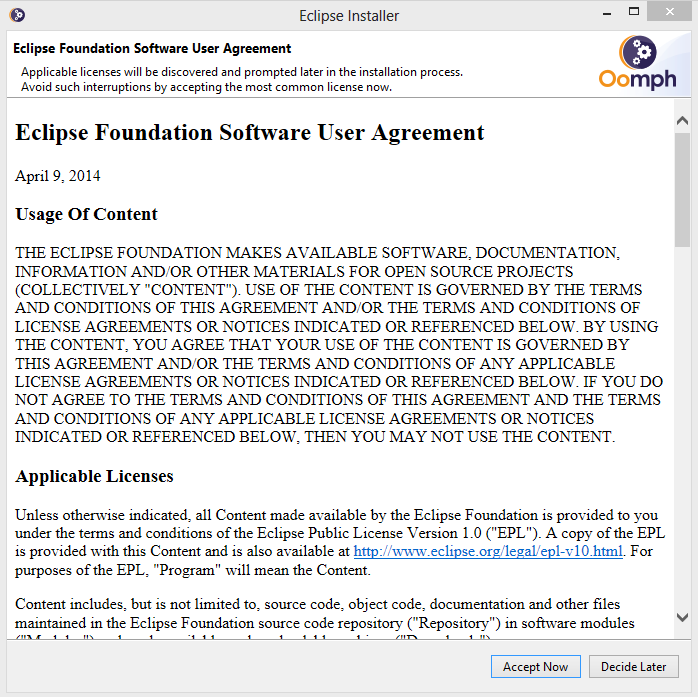 Go to the download from Eclipse official site. 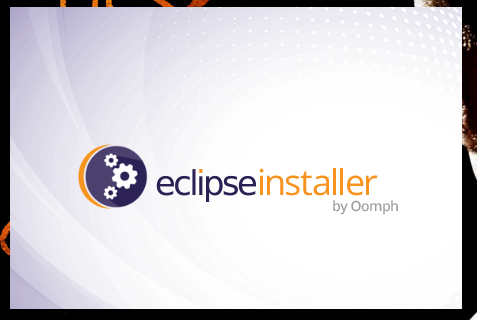 From there you can download the Eclipse installer from ‘Get Eclipse Oxygen’ section. 3. 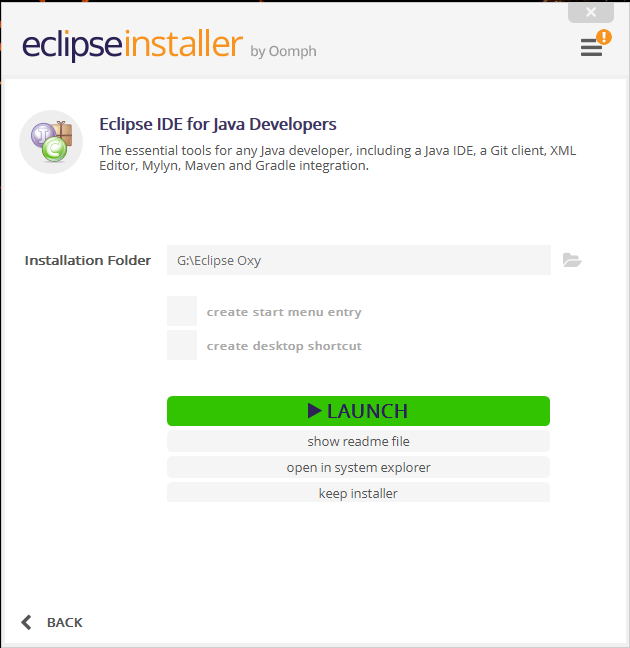 After successfully downloaded the installer, double click on installer icon which will open Eclipse Installer. 4. 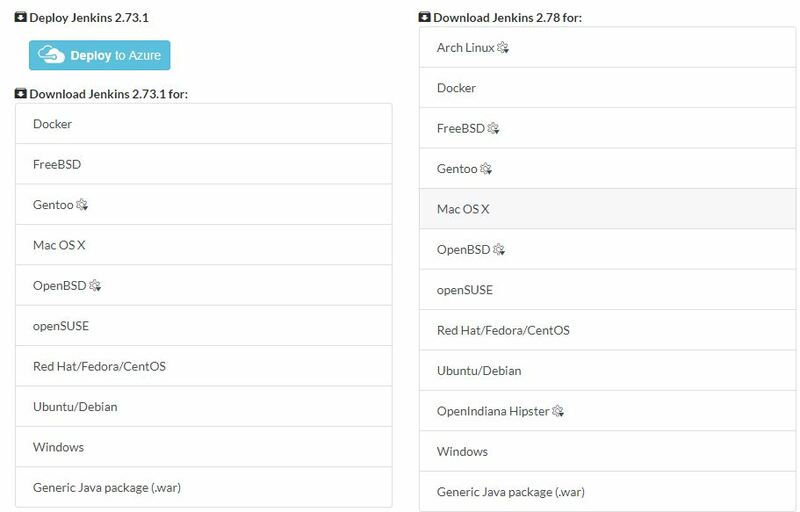 Select suitable IDE for you from the list of IDEs. 5. 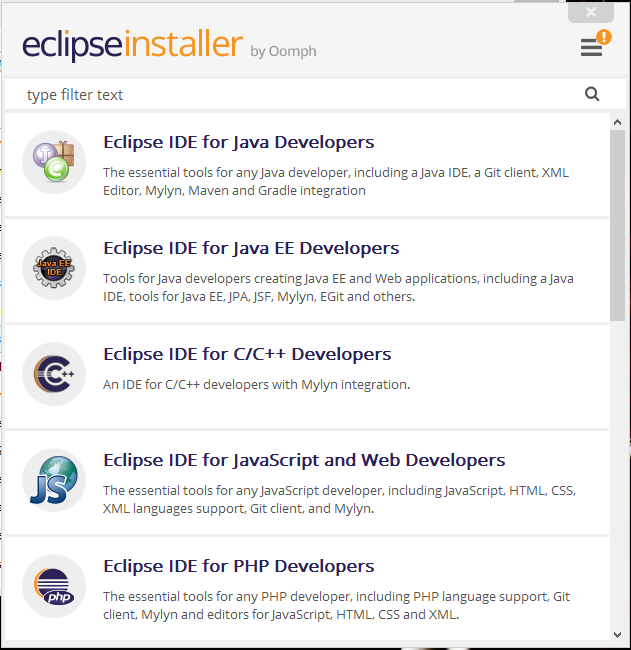 Here I’m selecting Eclipse IDE for Java Developers. 6. 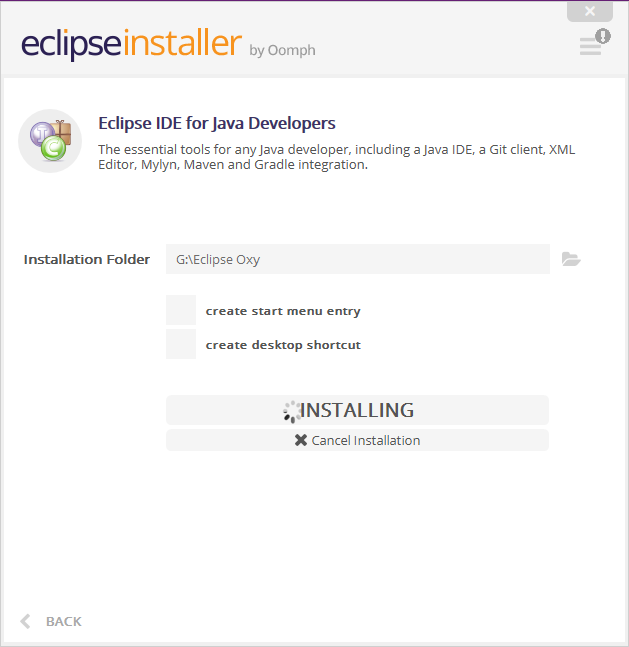 Select the Installation folder where you want to put your Eclipse. 7. Obviously, you need to accept the Terms & Condition to move ahead. 8. Finally, it’ll start to install the Eclipse in your system. It’ll take time depends on your system configurations. 9. 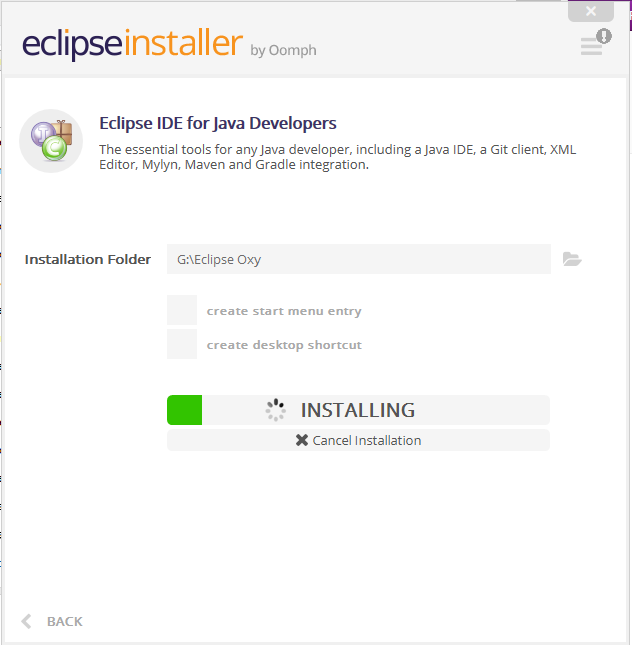 Once it’ll installed completely you’ll see the Launch button in the installer, you can click on the Launch button or you can directly open the installer directly and from there can also open Eclipse. 11. Finally, you’re ready for use Eclipse Mars. Eclipse already announced the new project ‘Eclipse Photon’ in mid of 2018.